Courtesy of RE/MAX Alliance-FTC South, Michael Molitor. To Be Built – Custom home by Bluestone Homes. High-end finishes, quality construction, can be modified to meet buyers needs. Lake rights on Richards Lake. Close to Old Town, corner lots with side load garage. See floor plan in documents. Lake rights included in HOA fee. 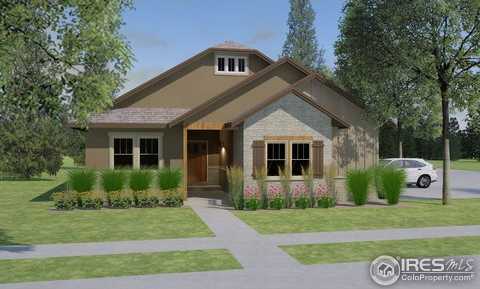 Please, send me more information on this property: MLS# 822398 – $555,500 – 2802 Catamaran Cv, Fort Collins, CO 80524. I would like to schedule a showing appointment for this property: MLS# 822398 – $555,500 – 2802 Catamaran Cv, Fort Collins, CO 80524.